Part of taking care of your guns properly and making sure you are practicing proper gun safety is making sure your guns are properly stored and cased. Are you in the market for an affordable case for your firearm? 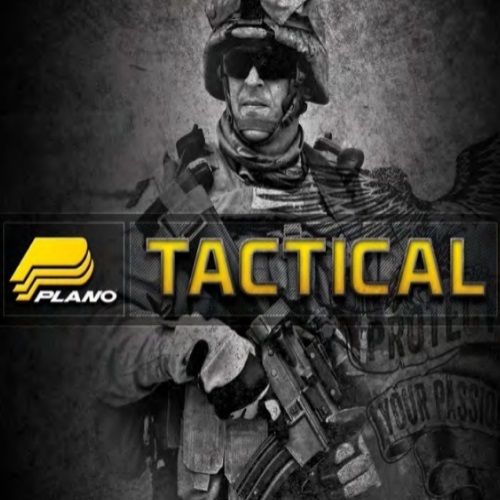 Plano gun cases may be exactly what you need – read about them in our Plano All Weather Tactical Gun Cases Review.